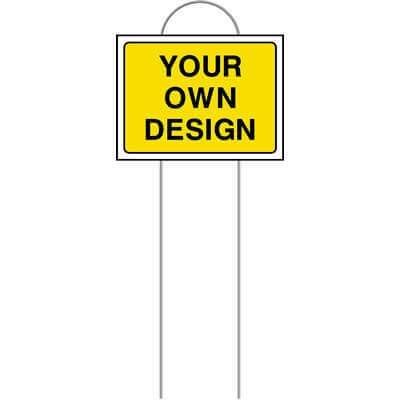 These custom Mark-ems are perfect for temporary use and easy to insert into soft ground. 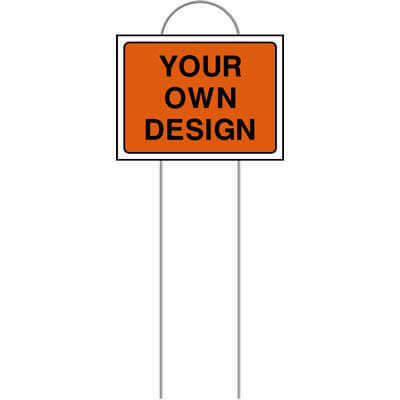 Simply choose a colour from one of the pre-designed templates, then type your custom text. 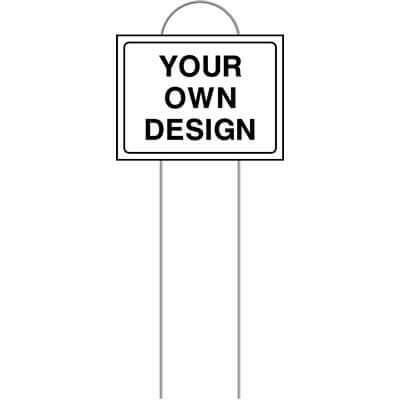 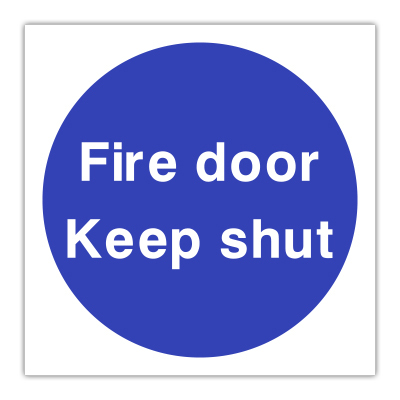 These custom Mark-ems are delivered as quick as standard signs! 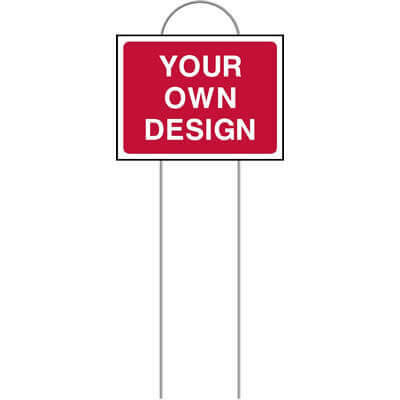 Still looking for the right Custom Mark-em for you?